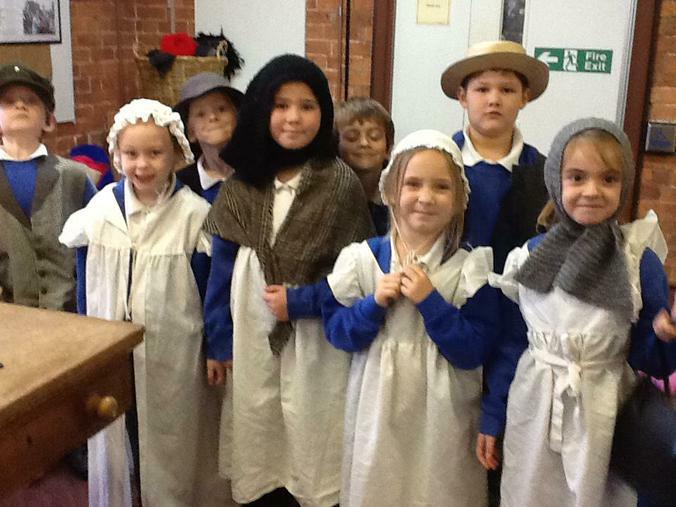 On Thursday 19th November, Year 2 visited the Museum of Lincolnshire Life. Our day was organised into 3 parts. 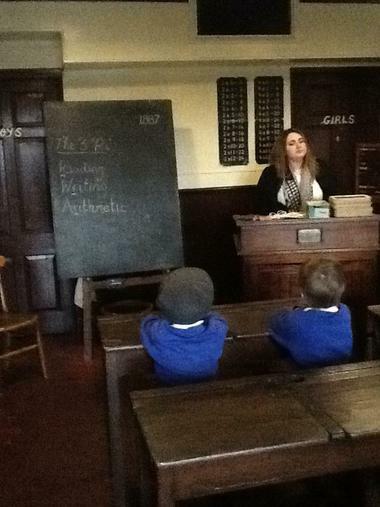 Firstly, we went to the Victorian classroom. It was very different to school today! 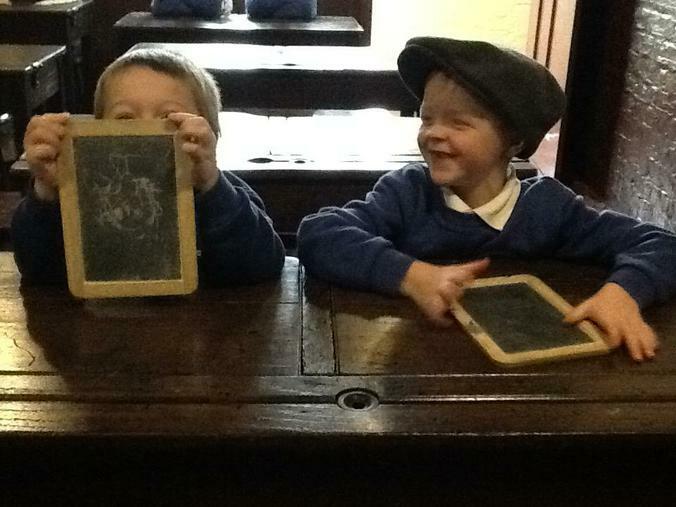 We enjoyed using the chalk and blackboards, but we felt that modern schools are friendlier, fairer and more fun! 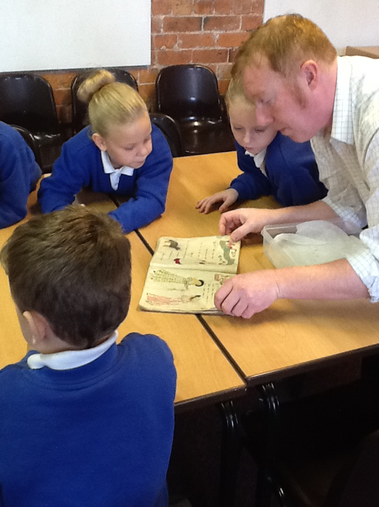 The second activity was to learn about Victorian games. We played OXO, marbles and hopscotch. 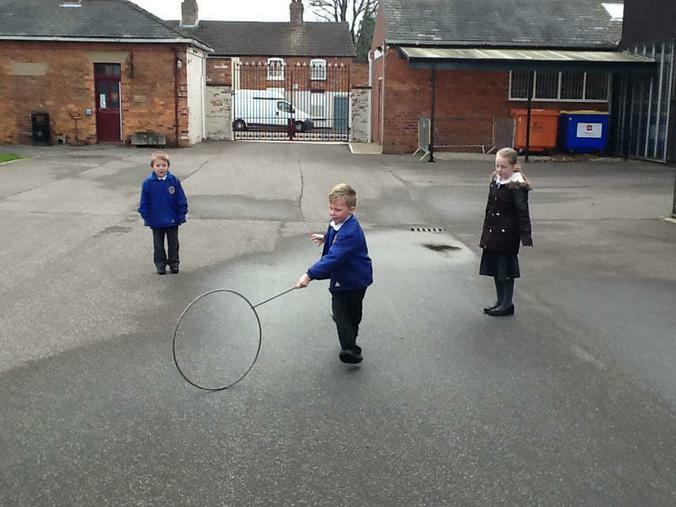 We could try running with hoops and sticks and we learned to skip using a long jump rope. We are planning to introduce some of these games to our own playground. Back inside there was a box of beautiful, old Victorian books and toys. We could play with these and dress up in Victorian costumes. It really was an interesting and fun day out. 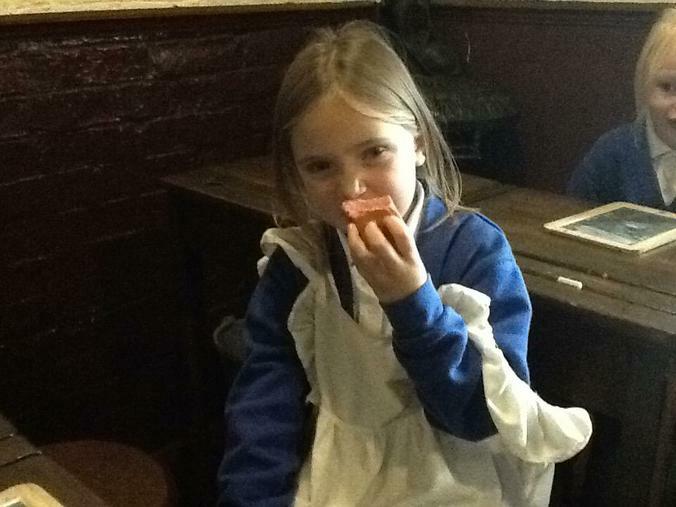 Year 2 would like to say a big thank you to the museum staff our helpers on the trip.